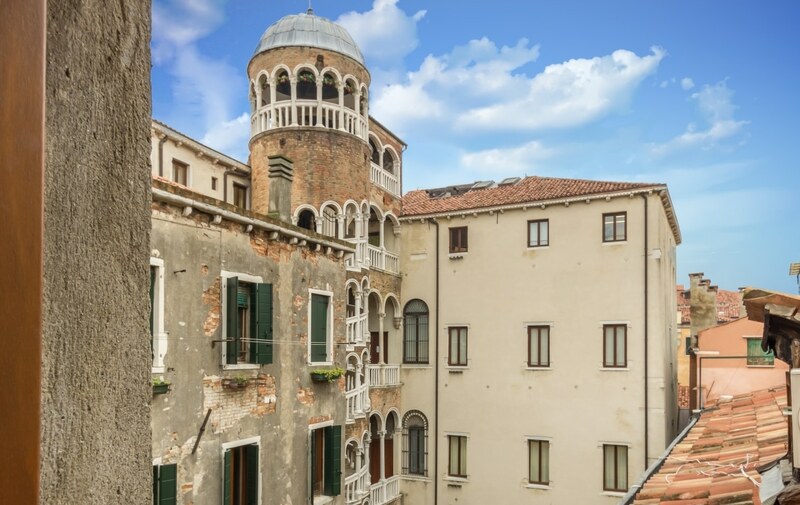 Ca’ della Scala is a beautiful property on the second floor of a well-kept building located in a central area of Venice, between the Rialto bridge and the world known San Marco square. 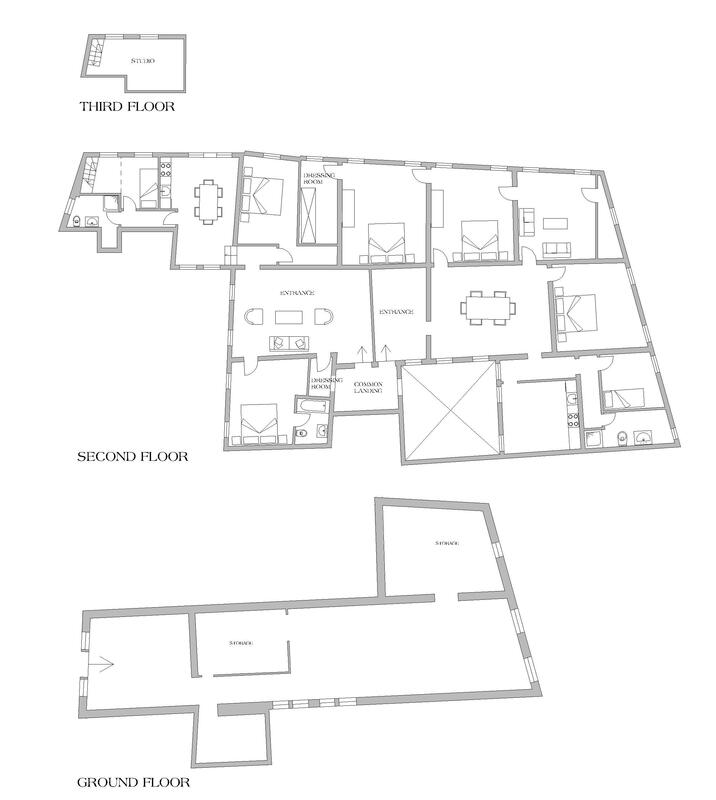 The ground floor entrance is exclusive to the two units and has a large storage space that stretches until the canal, where there is a private water access. The apartment has a surface of approx. 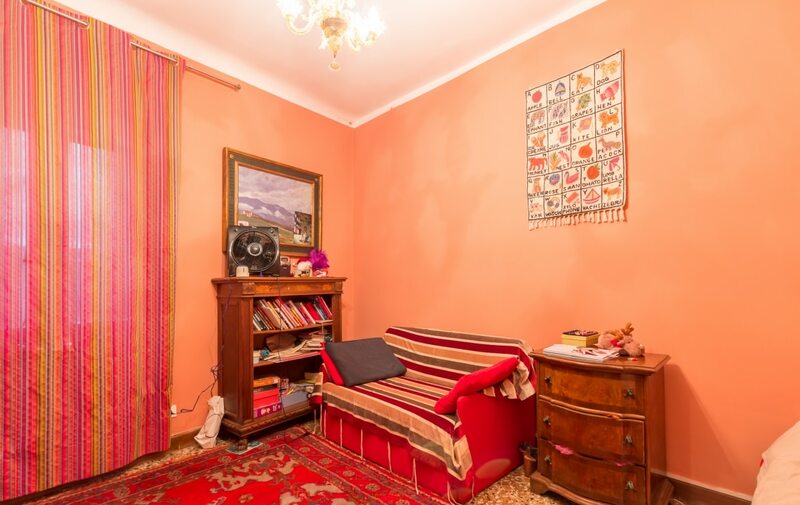 220 sqm, it is a typical Venetian apartment with the central main portego – the reception/living room – and the other rooms that surrounds it on its left and right sides. 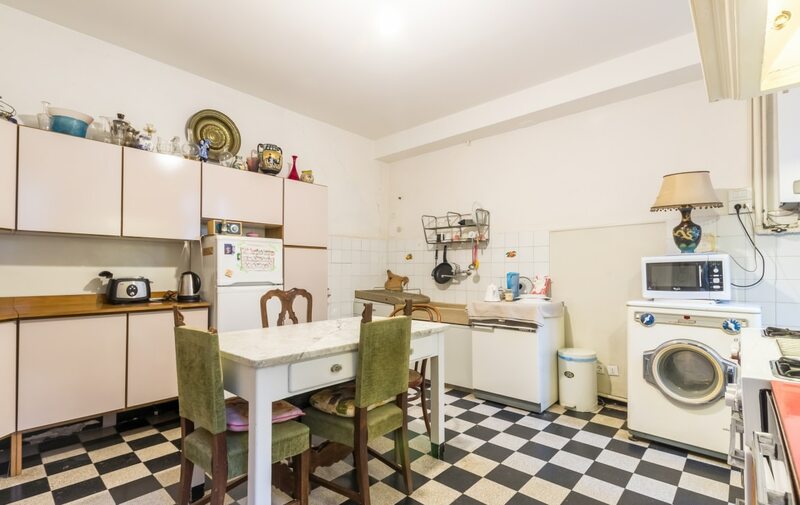 It features Venetian terrazzo floorings, wide rooms, the view of a nice canal and has a great potential with some restoration works. 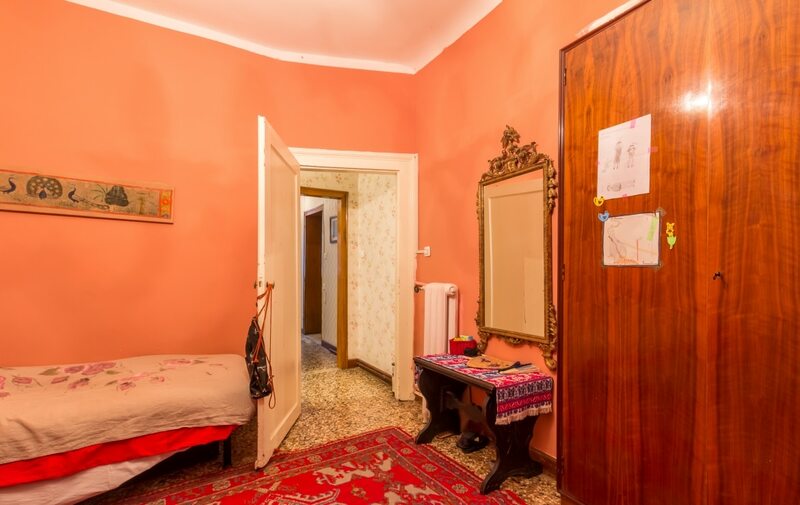 It offers a very roomy and flexible accommodation, and the most of the rooms enjoy the view of a canal and nice palazzos, it is composed of: an entrance, a large portego – the reception/living/dining room, on the right of the portego there is the kitchen and a corridor leading to a single bedroom and a bathroom, there are other three master bedrooms, one in front of the portego, and the other two on its left, the last one has a dressing room, there is also another room with a charming view on the corner of two canals and used as a living/tv room. 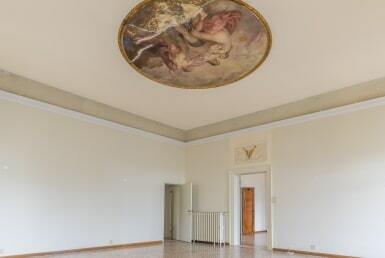 On the ground floor there is a wide entrance and a spacious storage area with a water access. 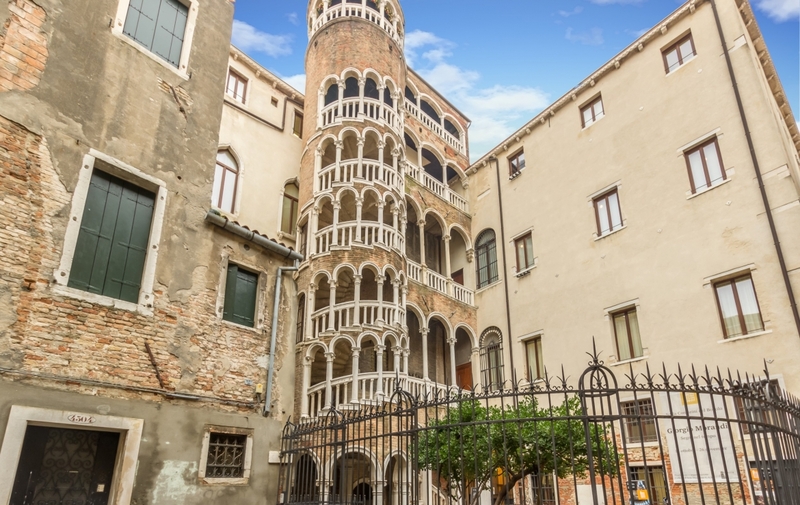 Peacefully positioned in the heart of the San Marco area between the Rialto bridge and the San Marco square but in an hidden charming square far from the tourist hustle and bustle. 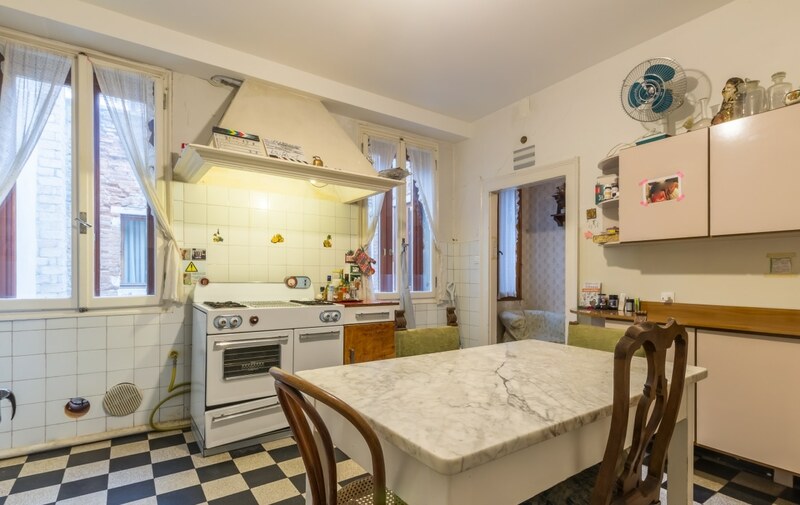 The apartment is close to shops and facilities for everyday needs including the vaporetto boat stop of Rialto and its fish, fruit and vegetable market. 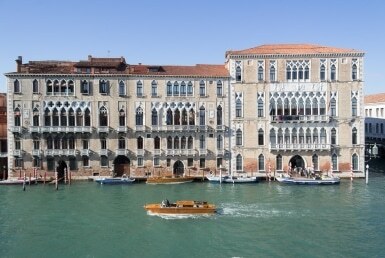 In the area there are many elegant shops, cafés and restaurants.